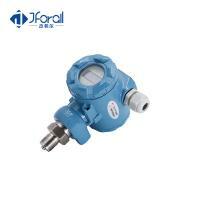 The pressure transmitter is ancillary products of oil-water well. 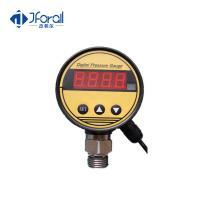 It is using diffused- silicone core monitor the pressure signal, then output the international standard signal by ASIC, the pressure sensitive element adopts advanced temperature compensation technology, not only ensure the measurement accuracy of the pressure sensor, and also provides the necessary conditions for it work in harsh environment. 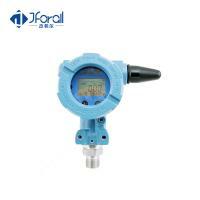 It is widely used in oil-water well production and storage & transportation processing ‘ pressure monitoring. 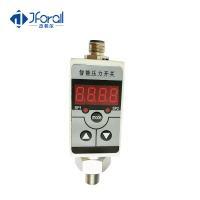 High reliability, Long-life and easy to install. Hunan Yanheng Instrument Equipment Co., Ltd.(brief in HNYH) was founded in 2015. Our company is located in Hunan. 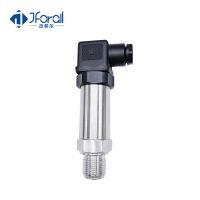 We are specializing in the researching and developing, produce and sales of the pressure sensors, pressure transmitters, pressure switches, level switches, flow meters, flow switches, temperature sensors ,indicators and relative instruments. 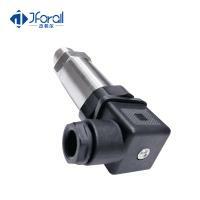 HNYH's products are mainly used in industries of petroleum, chemical, metallurgy, electric, hydrology and so on. We have successfully passed the evaluation of ISO9001 and CE certification. And have obtained 8 different type practical new model patents and 7 different type computer software copyright. We have been awarded as the Suppliers Credit Certification by the China international Electronic Commerce Center and China National Credit information service Co., Ltd in Beijing. 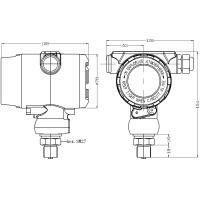 Our products are the primary OEM choices for overseas customers who require consistent quality, high performance and long-life. We have established long stable relationships with clients worldwide so that we can always improve our products and meet the demands of many customers. 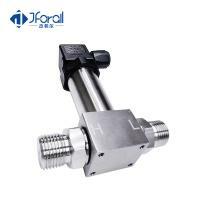 We anticipate intensive cooperation with yourself or your company to our mutual benefit, and hereby offer professional products, active and efficient support, and worry-free after-sales service.